In August 2003, Ericsson Enterprise AB Sweden (now part of Mitel Networks Corporation) officially announced Communication Services Pte Ltd (better known as “CommServ”) as the corporation’s only authorized distributor of its enterprise products and solutions in Vietnam. This is a progressive step that two companies were happy to make to cement their positions in the local market. The agreement was a natural step for the two companies’ expansion to remaining Asian markets, allowing enterprises in Vietnam to have a reliable source to get their systems delivered and cared for. 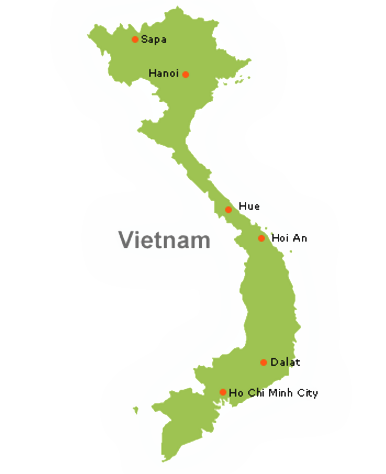 CommServ has chosen to focus on indirect distribution, working through experienced system integrators and resellers to reach the Vietnam enterprise and government agencies. This strategic cooperation will create a win-win business, enhancing the company’s competitive edge for its larger market segments in Vietnam. Under the partnership agreement, CommServ is entrusted to provide local business with such enterprise solutions as MD110, MX-ONE and the BusinessPhone Converged Communication Systems for organizations to include call centres, IP, hospitality and mobility solutions.